Do you live in a country town and struggle to find a good, trust worthy carrier to handle your general freight or furniture loads. and we delivery everywhere in between. 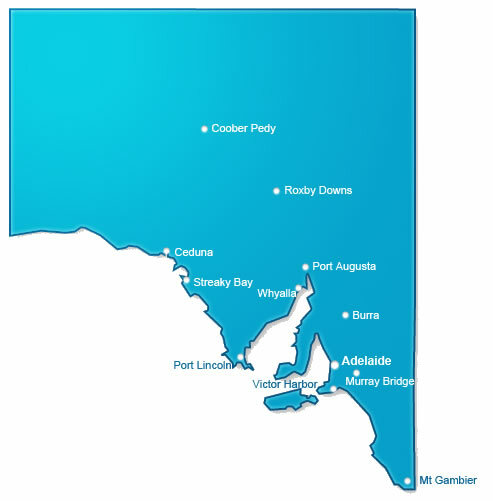 Adelaide Delivery Service is your solution for moving in South Australia. From single items, whole house moves, or offices relocations - we have a solution tailored for you.